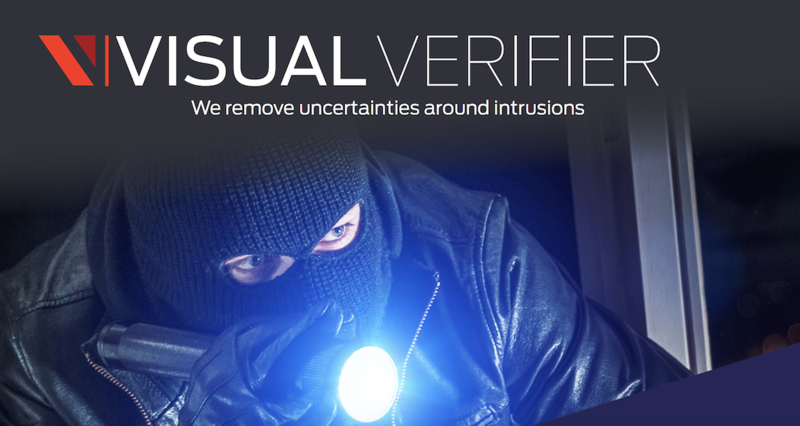 Secutel Visual Verifier is the most effective intrusion detection system with unequalled success in the market today. Our clients include the largest security companies, banks, CIT operators, retailers and parastatals. With Visual Monitor, the control room staff only deal with exceptions when a potential intrusion is detected or a panic or distress signal is received. The Visual Verifier has the ability to function as a normal intruder detection system with the added advantage that it sends images to the control room that can be viewed to enable the operator to make an appropriate decision when dealing with the event. The system can be set to take a photo when a connected device activates a trigger and not only on the prompt from an Infrared detector. All snapshots and triggers are communicated immediately via our network directly to our servers in the cloud. Therefore, evidence from a site cannot be removed or destroyed. Our secure IP network with ADSL and GSM options offers automatic failover, stability and reliability. Images and triggers are encrypted and compressed images are exchanged with the cloud servers using our proprietary secure protocol. This is the most effective intrusion detection system with visual verification in the market today. Our clients include the largest security companies, banks, CIT operators, retailers and parastatals. The Secutel Visual Verifier has the ability to function as a normal intruder detection system with the added advantage that it sends images to the control room that can be viewed to enable the operator to make an appropriate decision when dealing with the event. The system can be set to take a photo when a device activates and not only on the prompt from a PIR. It is a South African product which has proved itself in the field as highly successful. The system was specifically designed with low bandwidth availability, poor lighting conditions and low power usage in mind. “Push” images: Snap shot photographs are sent automatically from the field device to the control room. Additional images can however be requested by the control room operators.